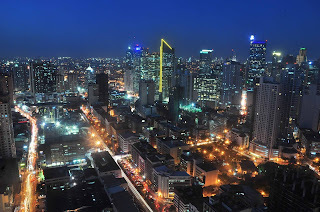 MANILA, JANUARY 7, 2016: The Philippines’ real estate sector, despite having a somewhat restrained performance in 2015, is far from experiencing a downturn. In fact, real estate developers launched more ambitious projects last year not just in Metro Manila but in other cities as well, and these players are earmarking record capital expenditures, ensuring that the sector’s momentum is sustained over the next few years. With this, many of the country’s cities will surely benefit from all these real estate investments. Lamudi Philippines (www.lamudi.com.ph) lists down some of these cities property buyers and investors should watch out for in 2016. Metro Manila’s largest city is projected to have a population of more than 3.5 million by 2020, according to Lamudi calculations. Many Filipinos are looking into relocating to the city, as shown by search data from Lamudi. Some of the reasons behind Quezon City’s appeal is its relative affordability compared to Makati and Taguig, offers plenty of options to homebuyers, and there are plenty of new developments in the pipeline. In 2015, for example, Ayala Land subsidiary Avida Land announced its Cloverleaf mixed-use project situated within the busy intersection of EDSA and North Luzon Expressway. 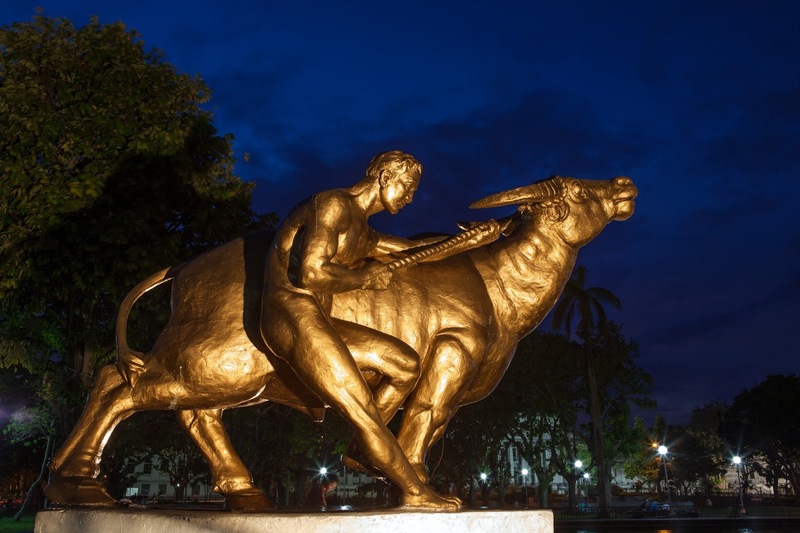 Although growth has somewhat moderated over the last couple of years, the country’s most important financial and business district is not ready to pass its crown just yet. Although average rental rate in the Makati CBD is expected to decrease 3.39 percent year-on-year to the third quarter of 2016, while vacancies to increase to 10.19 percent across all condo grades, fringe areas are starting to see an uptick in real estate activity, particularly Brgy. 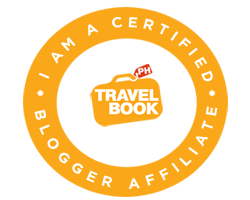 San Antonio, which is a stone’s throw away from Ayala Avenue. Worsening traffic conditions in Metro Manila are making these areas attractive to renters and homebuyers. 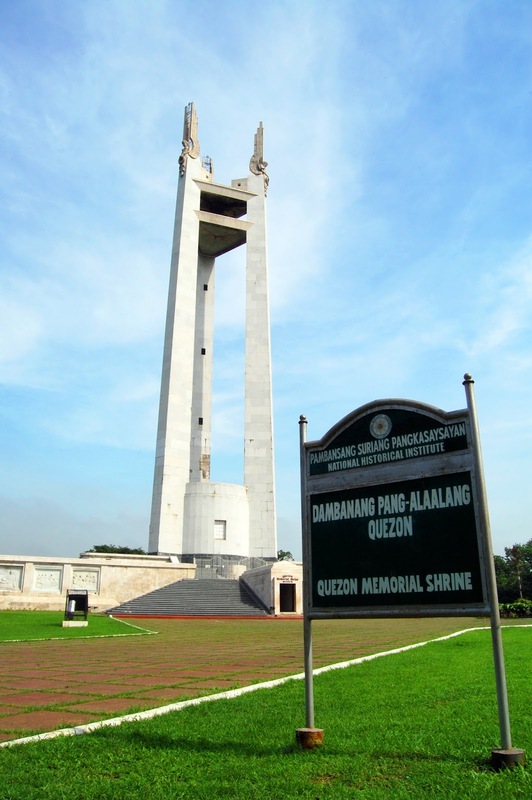 Taguig’s population is projected to reach almost 1 million by 2020, which will make it the NCR’s fourth more populous (after Quezon City, Caloocan, and Manila) and the Philippines’s ninth. The city’s real estate sector has been on an upswing ever since Fort Bonifacio was privatized. 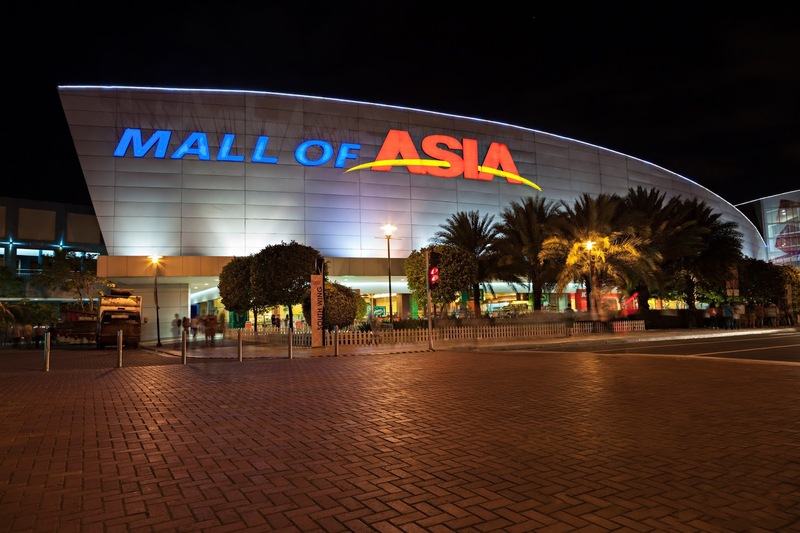 Several projects now are underway, most notably Megaworld’s McKinley West and Ayala Land’s Arca South. Access to and from the airport (particularly Terminals 1 and 2) and to Coastal Road will also improve when the flyover connecting C.P. Garcia Avenue to the Moonwalk Access Road and West Service Road is finally completed. Perhaps no city is getting more buzzword today than Pasay, thanks in large part to the Bay City—the reclamation area along Manila Bay housing the Mall of Asia Complex, Entertainment City, and Aseana City. The SM group, for example, has already incorporated office and residential components in the Mall of Asia Complex, while Federal Land is set to complete its SixSenses Residences in 2016 and its first tower in the Palm Beach project in 2017. Infrastructure is expected to improve as well when the NAIA Expressway, connecting the Metro Manila Skyway to the Manila–Cavite Expressway and Entertainment City, is finally completed. In mid-2015, Lamudi data showed that Bacolod is one of the most popular cities among online property hunters, and 2016 will be no different. In fact, real estate giant announced in late 2015 that it is building two integrated townships in the city (the 50-hectare Northill Gateway and the 34-hectare Upper East), while Ayala Land has sealed agreement with the provincial government of Negros Occidental to build the mixed-use Capitol Central. 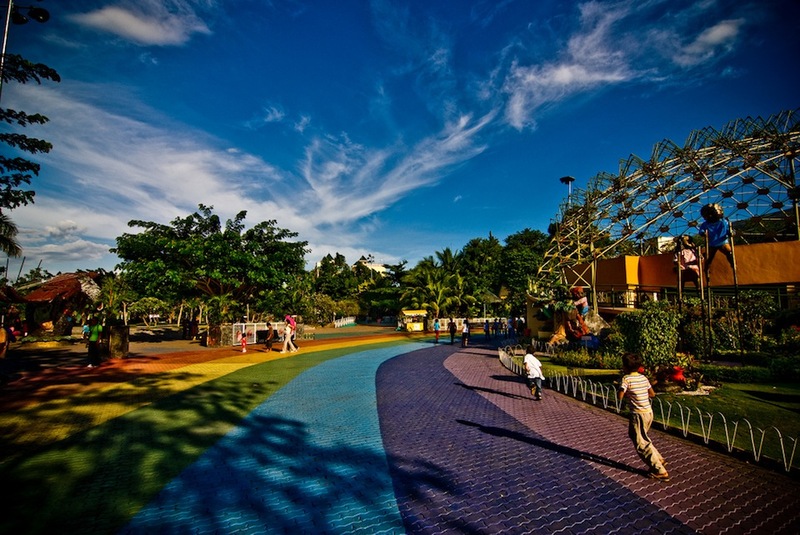 Davao remains southern Philippines’ economic and business center. The city is one of the most searched in the Lamudi website in 2015, and its population is projected to balloon to 1.83 million by 2020. 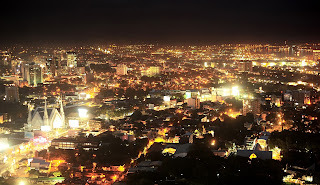 Davao also consistently figures among the most searched by online property hunters, and it is the sixth and third most searched city by property-hunters based in the USA and Saudi Arabia, respectively, according to Lamudi data. 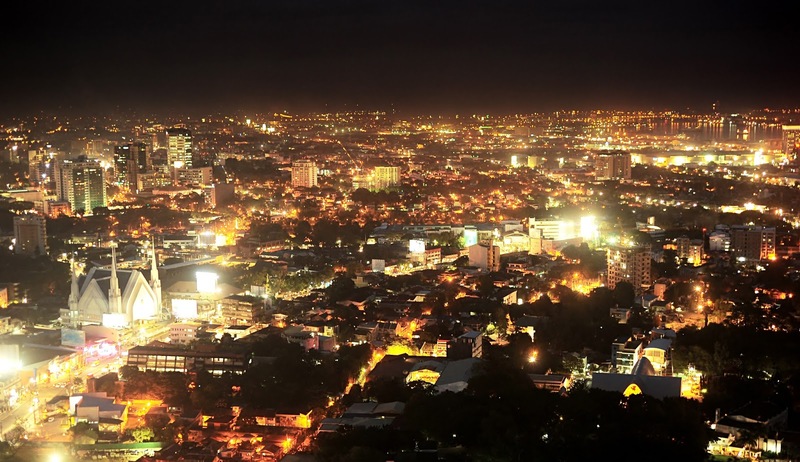 Cebu City is one of Tholons’ top 10 outsourcing destinations in the world (and second in the Philippines behind Metro Manila). According to CBRE, exciting expansions and new developments are coming into Cebu over the next few years. 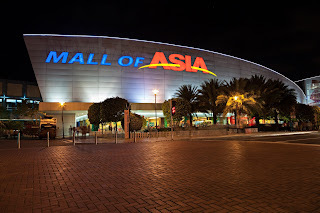 In 2015 alone, two new large malls opened in the city, SM Seaside City Cebu and Robinsons Galleria Cebu. 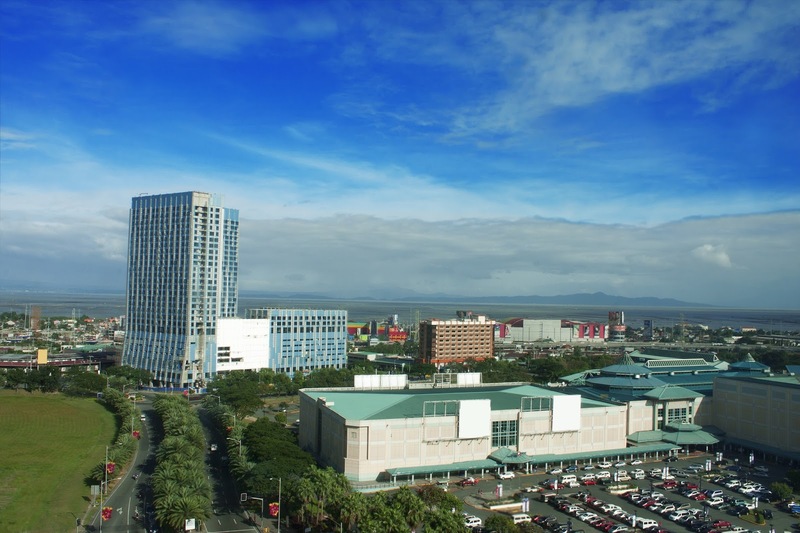 SM Seaside alone has an area of 10–15 hectares devoted to commercial development similar to the E-com office towers in the MOA Complex, while Robinsons Galleria will have entire floors dedicated to BPO offices. 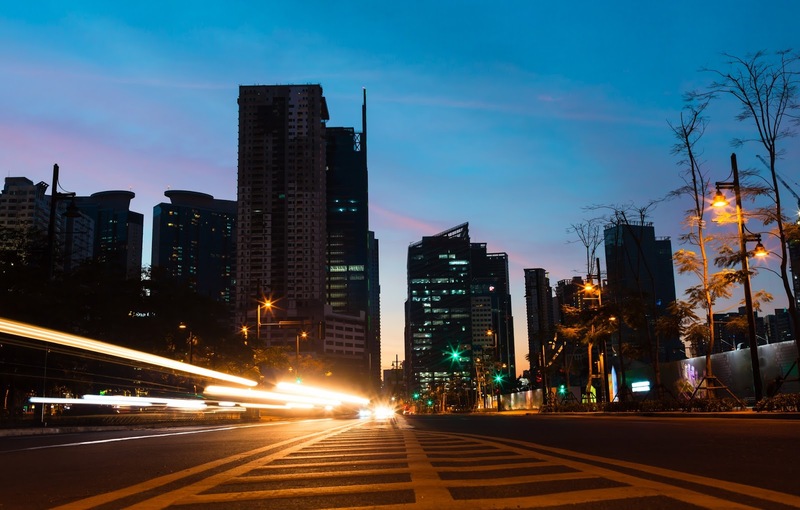 The south of Metro Manila, specifically Muntinlupa, is also projected to perform well this year, with the launch of several high-profile projects from the country’s biggest developers. One of which is Avida’s South Park District, a mixed-use development sitting on the former Nestle plant in Alabang, in addition to the established Filinvest and Madrigal business districts. Further, in anticipation of infrastructure projects expected to ease travel to the south, property developers, including Rockwell subsidiary Rockwell Primaries and Vista Land, are now eyeing Muntinlupa as their next focus area. Yep, These are all exciting cities. 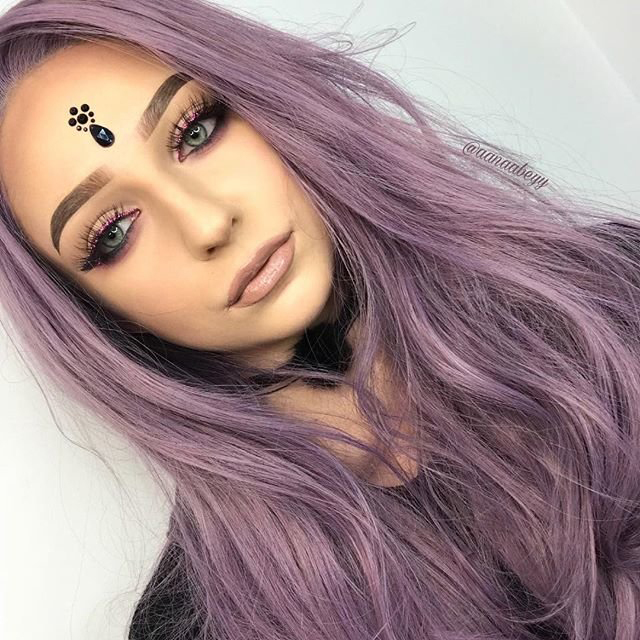 They are always improving in any aspect.